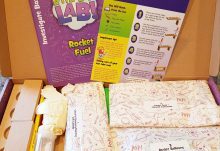 I’ve had a subscription to toucanBox before and we loved it but didn’t always have the time to really make the most of it, so it was nice to be acquainted with the activities and try a different size in the range. 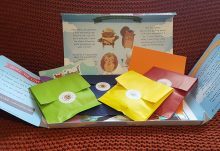 We were sent the Petite box which is sent out every fortnight and includes all the materials and information needed for 1 craft project as well as an activity book, sticks and a bonus activity that allows you to repurpose the box into something else! 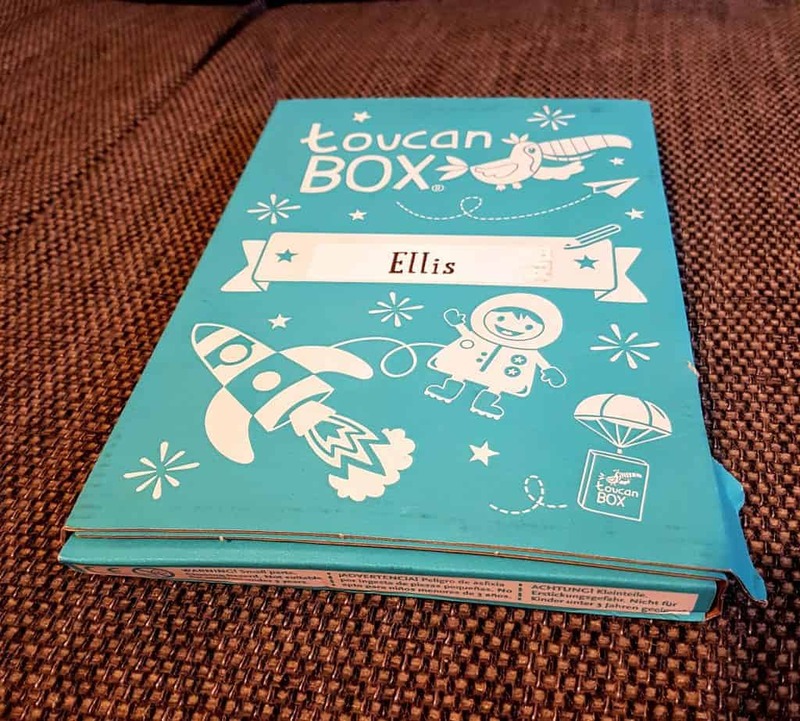 The box is the perfect size to fit through the letterbox and its really lovely to have them personalised to your child – Ellis loves seeing his name on post and was so excited to open it. 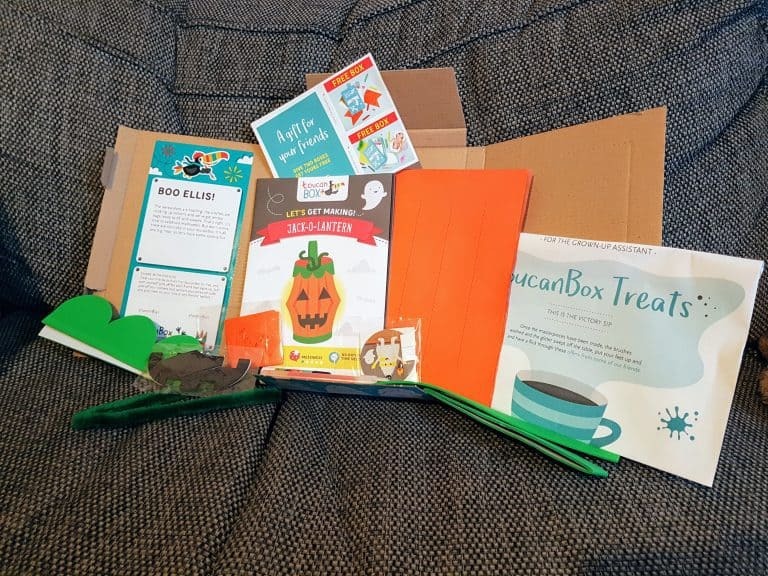 We didn’t know what to expect for the theme of this box but were very excited to see that it was halloween themed. We are big fans of halloween in our house so this was definitely going to be fun. 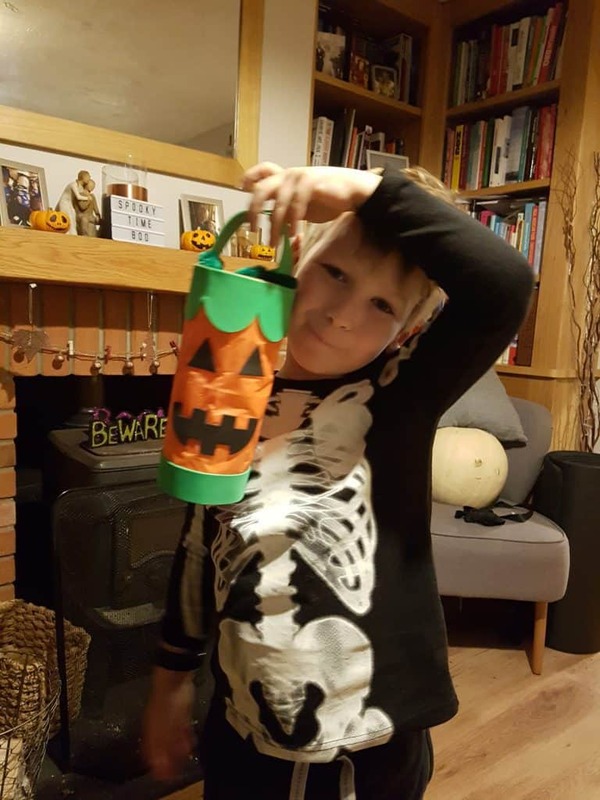 The box comes with everything you need to make a spooky pumpkin lantern, as well as some fantastic stencils that can be used for all sorts of craft (but in our house we plan to use them with some face paints on halloween itself. 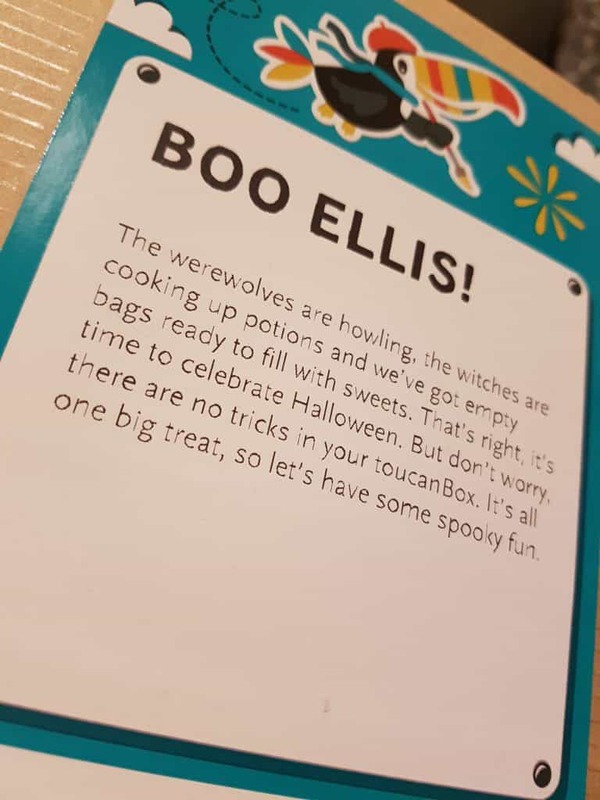 We also plan to bake some spooky treats and might try dusting them with icing sugar and see if the stencils work that way too. The instructions are simple to follow, (but even so, I did mess up and glue the tissue paper on the outside not the inside of the lantern!) It didn’t take us long and wasn’t very messy so definitely got the thumbs up! But what I really love is that you have everything you need; there is no way that you could buy all the individual parts needed to make the lantern in such small quantities. You’d need to buy in bulk and then find somewhere to store the paper, tissue, glue, foam, pipe cleaners, etc. 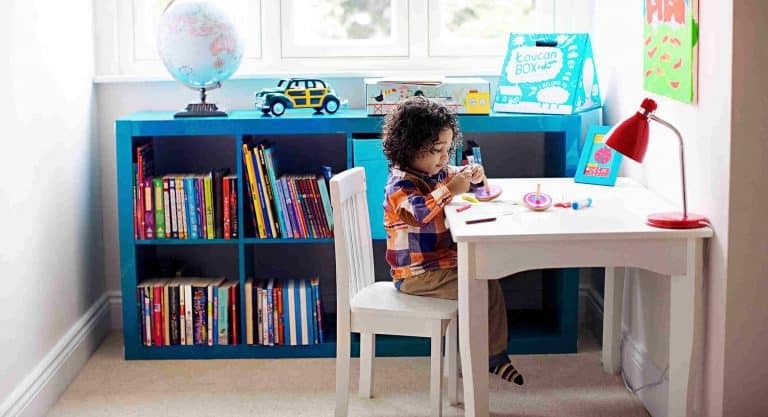 Obviously it’s great if you are a regular craft-er or have lots of space but sadly I don’t have to do as much craft stuff as I’d like because I work full time, and we are limited with how much space we have – so toucanBox is just perfect for us. 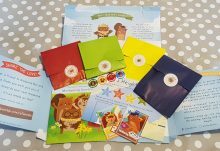 For £5.95 (including delivery) this was lots of fun and was a great way to occupy ourselves on a blustery October half term afternoon. If you're a busy parent who is often inspired by Pinterest but never quite seems to get it together to do your own version, then this is the subscription box for you.